Sentosa Island is Singapore’s prized tourist attraction dotted with a smorgasbord of fun-tastic activities for the visitors of all age. There are a lot of places to visit on Sentosa Island with fun friendly attractions for the visitors of all age. 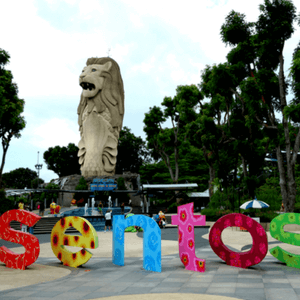 Helmed as Asia’s ultimate destination resort, Sentosa consists of six world-class hotels, a convention centre, a casino, celebrity chef restaurants, specialty retail outlets and an array of amazing, top of the world entertainment options. Singapore Tourism has amazing day and multiday trips to the island and is perfect for those who want to experience the best of this country. Are you planning a trip to Singapore? Then a visit to Sentosa Island is a must. Here is everything that you need to know about the ultimate fun destination of Asia. 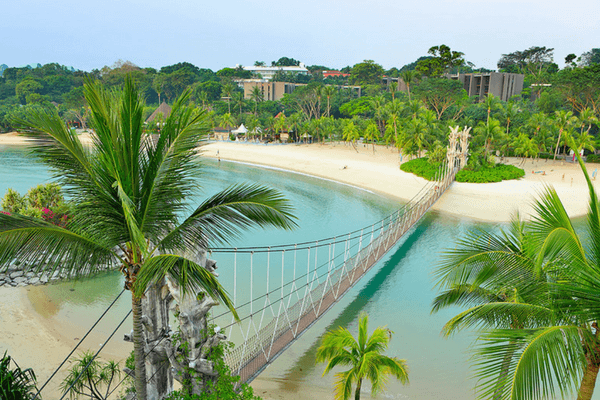 You can visit the Sentosa island via a short causeway or cable car. This cable car starts from Mount Faber and presents breathtaking views of the area surrounding the island. Visitors can also enter Sentosa Island via the boardwalk, located right next to the cable car station. Sentosa Broadwalk is a great place for shopping as it organizes regular bazaars and flea markets. There are three bus services inside Sentosa that tourists can use for the commute. The island also has a tram service. Passengers can bring their own car to the island but it won’t be as fun as enjoying the marvelous views of the island as you travel on the cable car. Among all the places to visit on Sentosa Island, The Universal Studios tops the list. 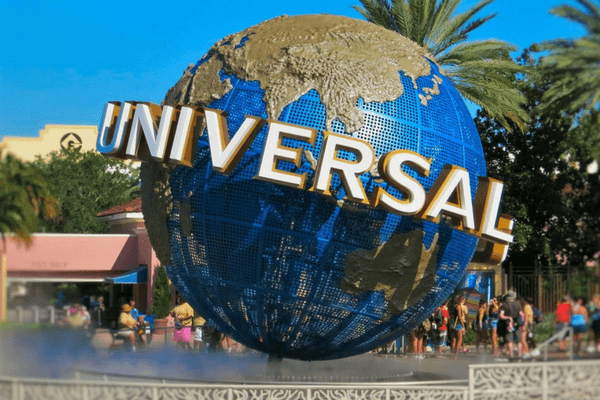 This is a world-class tourist attraction that takes you into the magical world of the fantastical Hollywood movies produced by Universal. Universal Studios is filled with movie-themed rides, show and other attractions. It is based on some of their popular movies like Transformers and Madagascar. Only Universal Studios at Sentosa Island gives you a chance to shake hands with Optimus Prime and indulge in shenanigans with King Julian. The Royal Albatross is a pirate-themed luxury shipping yacht. This ship has 4 masts, 22 sails and boasts itself as the largest charter yacht in Singapore. 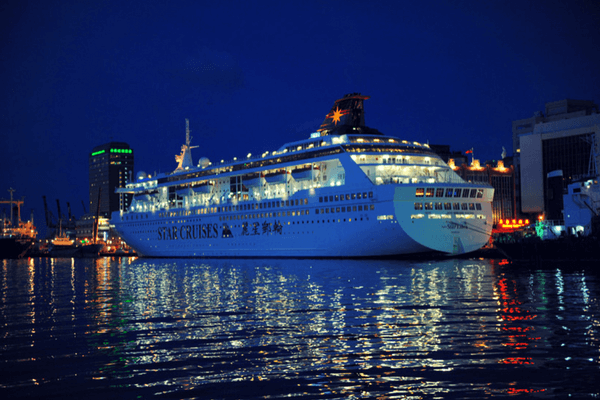 The cruise has a capacity of 149 passengers and provides short tours, the details of which you can check on its website. 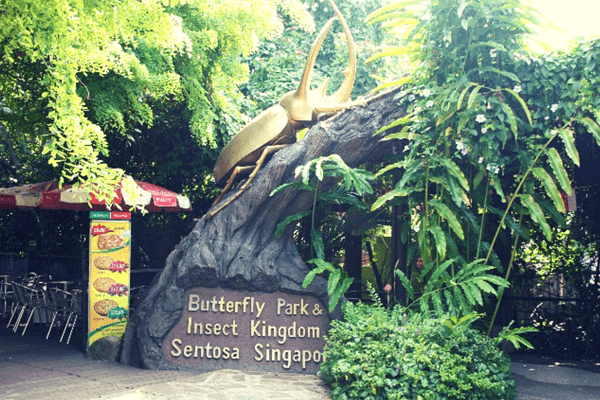 Getting up and close with the island’s biodiversity is one of the best things to do in Sentosa Island. Two of such attractions are the butterfly park and the insect kingdom. This landscape garden houses 15,000 live butterflies belonging to more than fifty species. You can also find 3000 spices of rare insects at the Insect Kingdom. It is one of the best places to visit in Singapore. 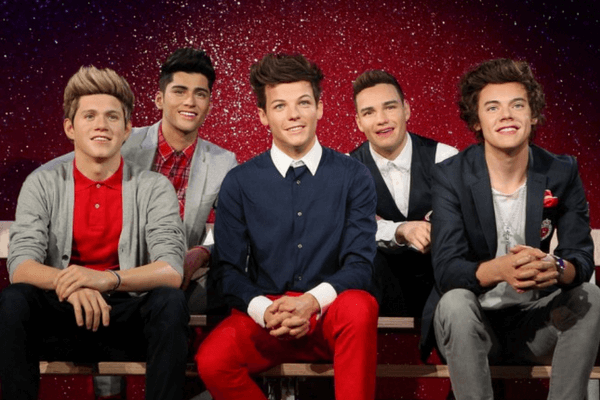 The world-class wax statue museum is one of the most popular attractions at Sentosa Island. The museum houses some of the coolest lifelike wax figures of popular celebrities around the world. You can also visit the showcases of Disney characters and Marvel Avengers in the premises. Sentosa Island has some of the most picturesque beaches in Singapore. The Palawan Beach is known for its proximity from The Equator. This beach has several bars and restaurants for the visitors to enjoy and relax while sunbathing. Silosio Beach and Tanjong Beach are located in the west and eastern part of the coast respectively. 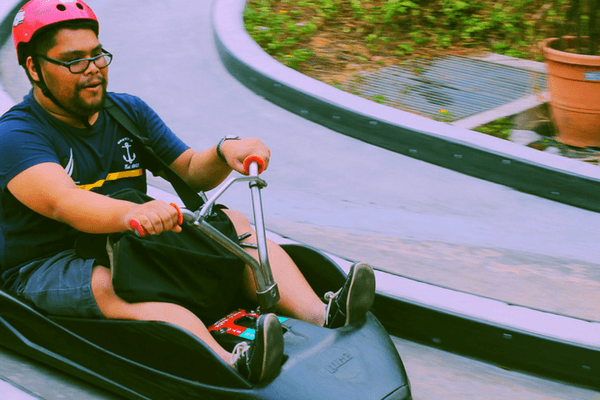 Silosio is known for its adventure activities like canoeing, skimboarding, mountain biking and rollerblading while Tanjong is popular for its nightclubs, pubs and one of the coolest party scenes in Singapore. This Aquarium is a world-class centre for sea habitats with more than 10000 marine creatures from 49 different habitats residing here. 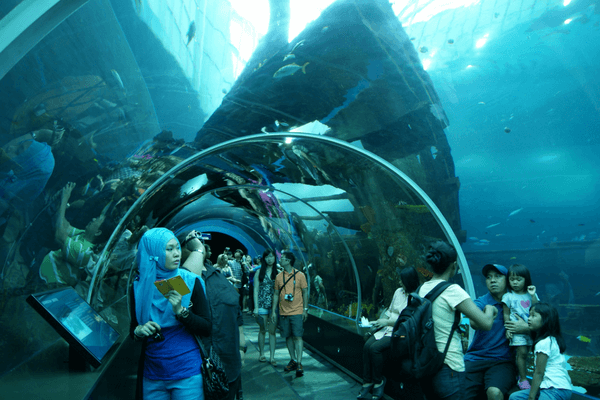 S.E.A aquarium is one of the most popular attractions at the Sentosa Island and takes a large amount of time to finish exploring every part of it. Exploring this aquarium is in the top of the list of places to visit in Singapore. Adventure cove waterpark is filled with amazing waterpools, tidal wavepools and water slides but what makes the place special and different is the fact that you can also snorkel around the colourful corels and school of more than 20000 fishes. 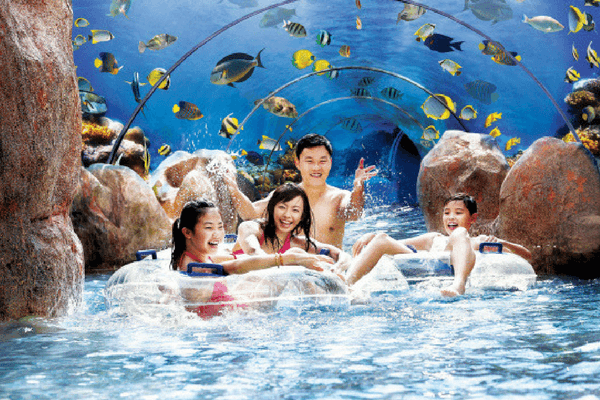 Those who are interested in enjoying some of the world-class rides can indulge in Whirlpool Washout and Tidal Twister. This place is the home of Indo-Pacific Bottleneck Dolphins and is the pride of Singapore Tourism. If you are interested in having a closer look at these friendly sea creatures then this is the place where you should be. 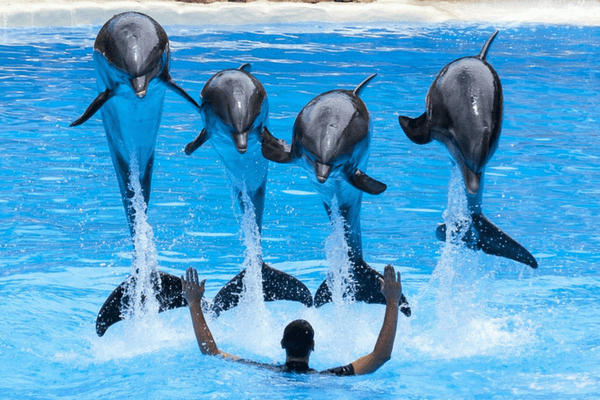 The Dolphin Island at Sentosa gives you a chance to interact with these warm and fuzzy creatures that can be seen in their natural habitat. You can also learn about diet, migrating patterns and the impact of changing climate on their habitats through interactive-learning programs. 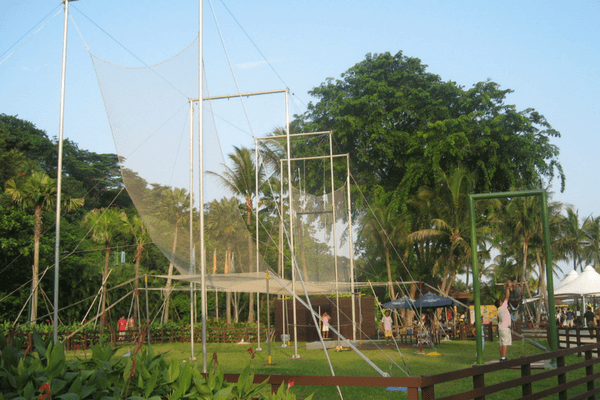 Sentosa’s Flying Trapeze is a family-friendly attraction that lets you bring your dream of jumping on the circus trapeze come to life. This attraction is also perfect for those who want to conquer their fear of heights. As the name notifies, the Megazip Adventure Park is about all things mega. This is the home for high flying adventures and is certainly not for the ones with a weak heart. This is one of the most adventurous things to do in Singapore. 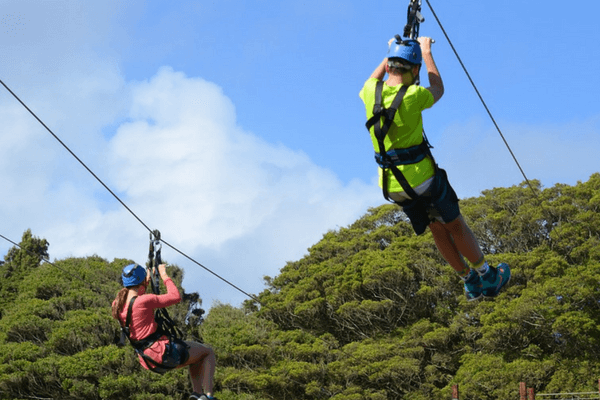 You can fly at a superfast speed across a 75-meter high zip line at up to 60km per hour over the jungle canopy or experience the a free-fall parachute jump at MegaJump. It’s all upon you and how mega you wish to go. Skyline Luge combines two of our favourite things, chairlifts, and go-karts, into one and creates something that is simply out of the world. The ride begins with a chairlift ride that is enough for a hair-raising experience, from a point it leaves you as you speed down a go-kart track. It is a very fun activity for visitors of all ages. Apart from the above-mentioned attractions and activities, Sentosa Island is also the home of biodiverse flora, fauna, birds, reptiles. You can visit some of the most luxurious resorts or gamble your luck away at the casino. The great family friendly attractions of Sentosa Island makes it one of the must visit places in Singapore. Planning a trip to Singapore? Then a visit to Sentosa Island is a must. Here is everything you need to know about this fun destination. Wow, amazing. I’m beginning to create one now and really helped a lot, thank you.